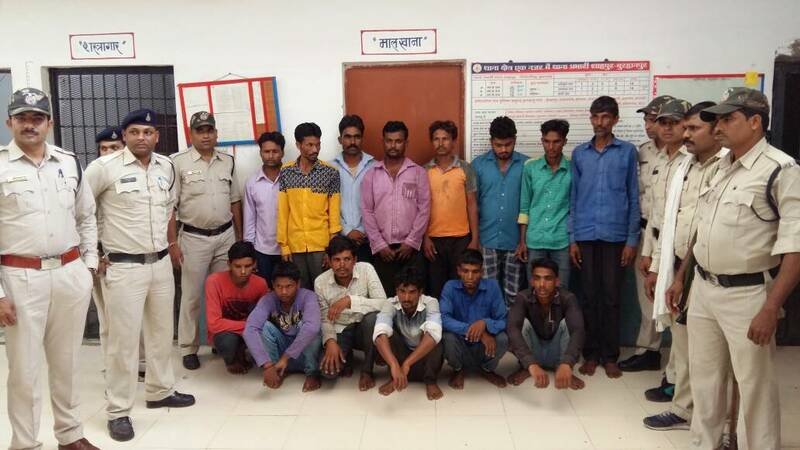 Fifteen men were arrested from Madhya Pradesh’s Burhanpur district for bursting firecrackers after India’s loss in the Champions Trophy final. Anis Sheikh Babu Mansuri, 25, was working at his tailoring machine at around 9 pm on Sunday, June 18, night after breaking his Ramzan fast when a police jeep pulled up outside his house. A police officer asked him to step outside. Mansuri, wearing only his nightclothes of a tee-shirt and shorts, complied. The police immediately seized him. Over the next hour, the police picked up seven others from Mansuri’s village, Mohad, in Madhya Pradesh’s Burhanpur district. 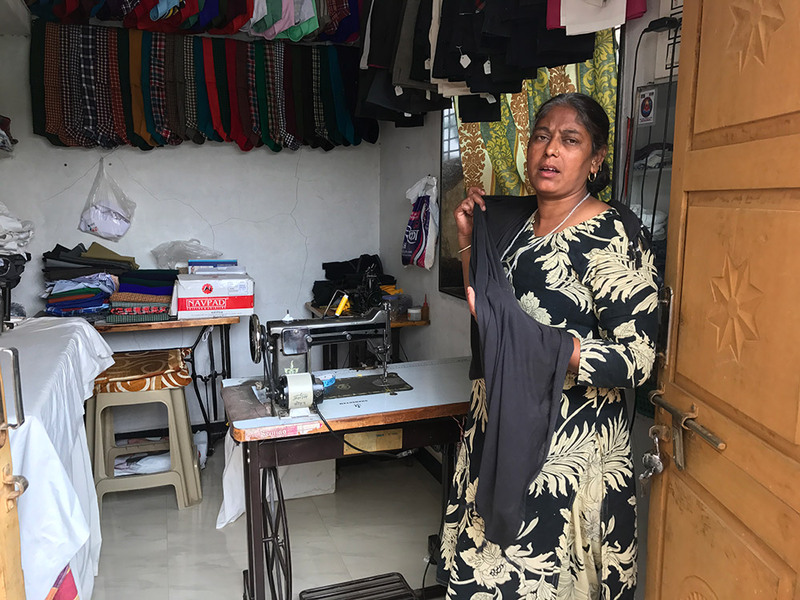 Mansuri, who has a BSc and a DEd, and works as a tailor in his spare time to fund his education, is the most educated Muslim in the village, said his family and neighbours with a sense of pride. His friend Subhash Laxman Koli, who also lives in the village and repairs dish antennae, was in the crowd that gathered around Mansuri’s house as the young man was arrested. Out of fear, Koli stood silent. After the arrests, however, he decided to go to the police station at Shahpur, the taluka headquarters, along with his father and a friend. The police there asked him his name and why he had come. Koli said he had come to see if Mansuri could be released. “They asked me, ‘A Hindu has become friends with a Muslim?’ and hit me twice on the back of my head,” Koli said. His right ear still ached, he said, from the blows rained by the Town Inspector of Shahpur Sanjay Pathak and a constable. At 11.30 pm, they took Koli’s phone and dialled 100 with it. The next morning, the police called Koli on his mobile phone and summoned him to the police station. The police report charged 15 Muslim men, aged between 17 and 40, with sedition for allegedly raising slogans and bursting firecrackers after the India-Pakistan match. 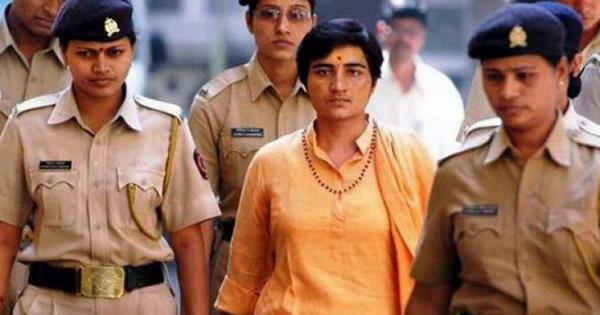 After the case hit the national headlines, the police removed the sedition charge, saying it would be difficult to prove in court, and replaced it with a charge of disturbing communal harmony which is punishable with five years in prison. Speaking to Scroll.in on Friday night, Pathak claimed the police had recovered one gunny sack of burnt firecracker remains from 18 locations in all Muslim-dominated parts of the village. But residents of Mohad’s Muslim neighbourhoods, unrelated to the men who have been arrested, said they heard no crackers. 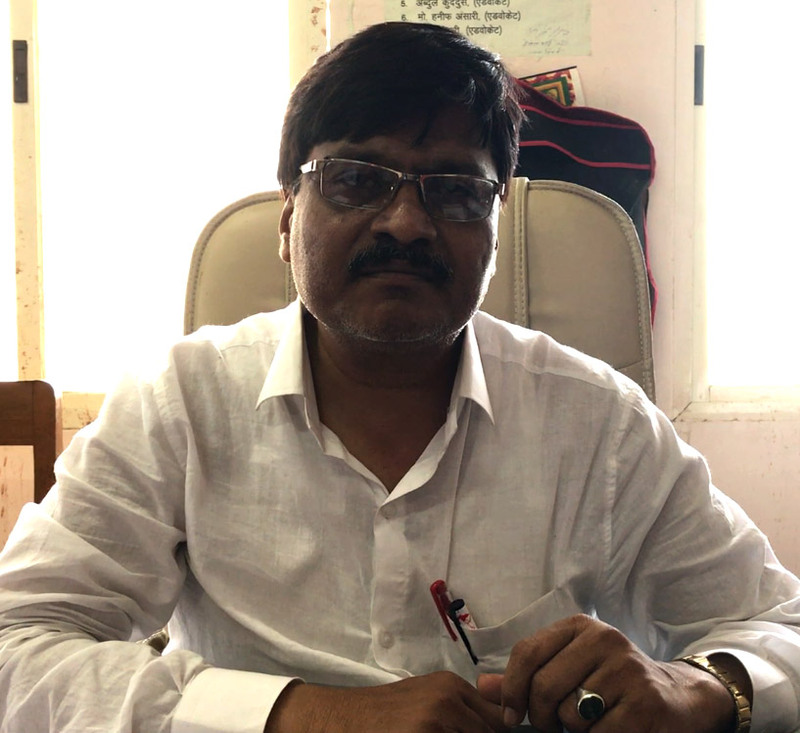 More significantly, Subhash Koli, who was identified as the complainant by Yadav, the investigating officer, in the initial statements made to the media, has publicly contested the police version. He gave interviews to the local Hindi media on Friday and spoke to Scroll.in on Saturday afternoon at the Burhanpur district court. On Sunday morning, villagers called this reporter to say Koli had gone missing after the police had summoned him. 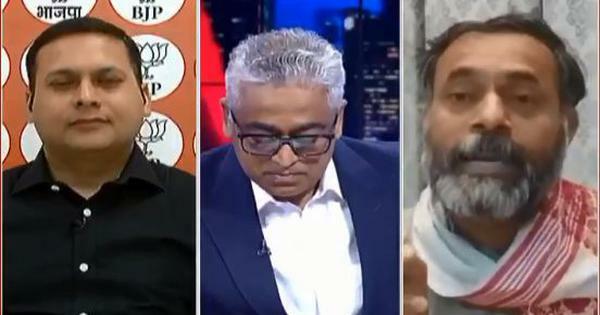 When called for a comment, Pathak suggested that this reporter had spoken to a different person altogether. However, in the signed affidavit Koli submitted before the court magistrate, Koli says that nobody in the village either raised slogans or distributed sweets during or after the match, that many of the accused in this case were his neighbours and they had been within his sight at the time the firecrackers were set off, and that whoever had burst the firecrackers had done so secretly and then run away immediately from the scene. He categorically calls the police complaint a lie. 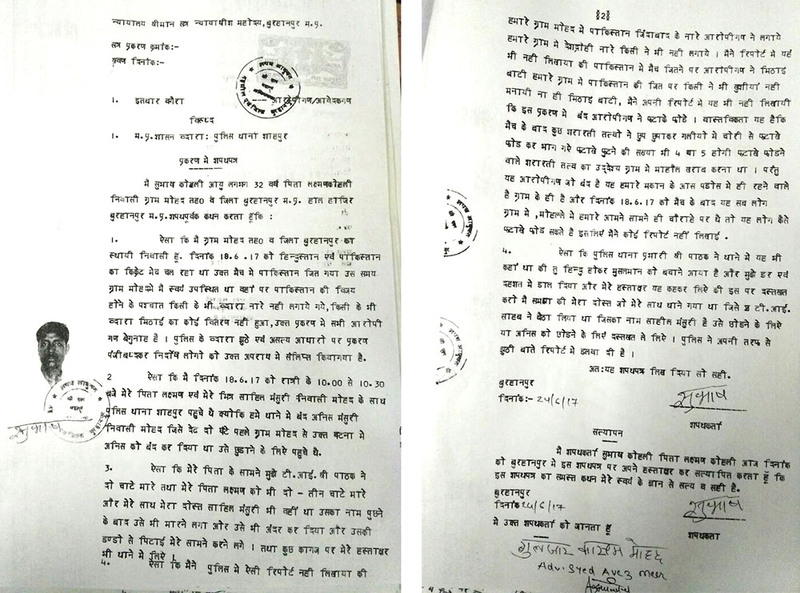 A copy of the affidavit filed by Subhash Koli in the Burhanpur district court. Mohad is a mid-sized Muslim-dominated village just off the Maharashtra border. The Muslim families here live in three settlements. Masjid Mohalla, where Mansuri’s family lives, is where the police arrived first that night. When the police were taking Mansuri away, a crowd – both Hindus and Muslims – had gathered around to watch. Sarfaraz Tadvi, who stays in the same neighbourhood, was the only one who objected. He told the police that Mansuri was a hardworking young man who could be seen studying or tailoring at every hour of the day and night, and that he could not possibly be involved in such celebrations. The police, said several witnesses independent of each other, beat him into silence. Then at 12.50 am, they returned and arrested him as well from his house. 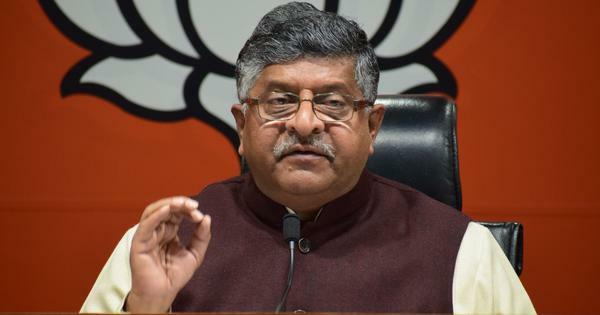 The police came to Javla, also known as Indira Mohalla, after the houses built there under the Indira Awas Yojana for people below the poverty line, on Monday, June 19, morning. Five people were arrested from this neighbourhood of Mohad, which is by far the least prosperous and set a few kilometres apart from the rest of the village, abutting the fields. Tadvi’s daughter now has a deep scrape on her nose. He is still in jail. 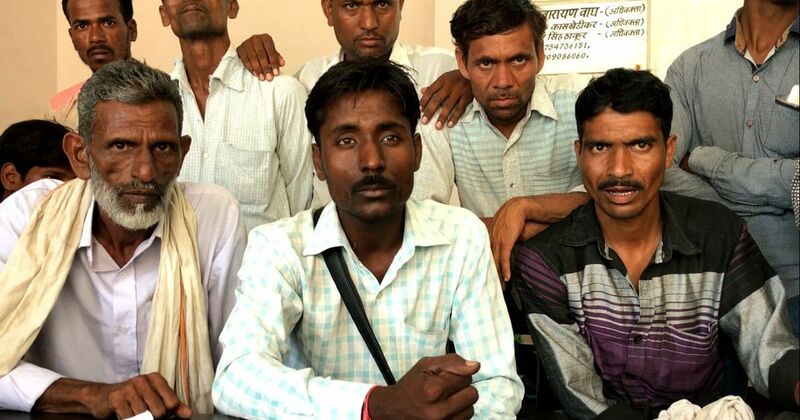 Many men of this mohalla fled across the hills into Maharashtra, fearing arrest. Some, but not all, have slowly begun to return. The women have horrific stories to tell. Sharifa Tadvi, another resident of Indira Mohalla, had gone to pick bananas with her husband Sharif and two young children on Monday, June 19, morning when the police came. They started to run away but the police caught Sharif from behind and beat him. Sharifa Tadvi with her younger child. Photo credit: Mridula Chari. Pathak flatly denied all accusations. Many Muslim residents of Mohad fled in panic after the arrests. Residents began to return only on Wednesday, when Pathak held a peace meeting at the village saying that those who had done nothing had nothing to fear and should return. The Muslims of Mohad are mostly Tadvi Pathans – Bhils who converted to Islam hundreds of years ago. 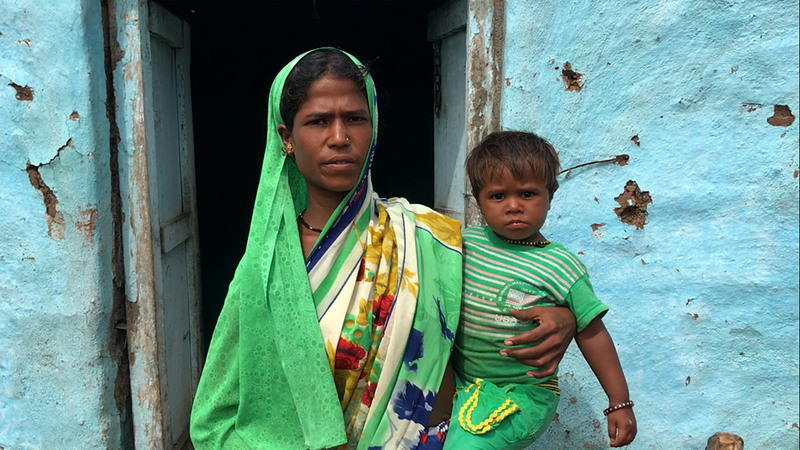 In Maharashtra, Bhils are on the list of Scheduled Tribes. 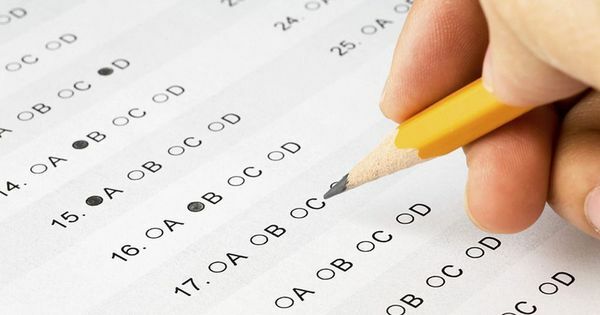 In Madhya Pradesh, they are on the list of Other Backward Classes. Most of the Muslims arrested are Tadvi Pathans. 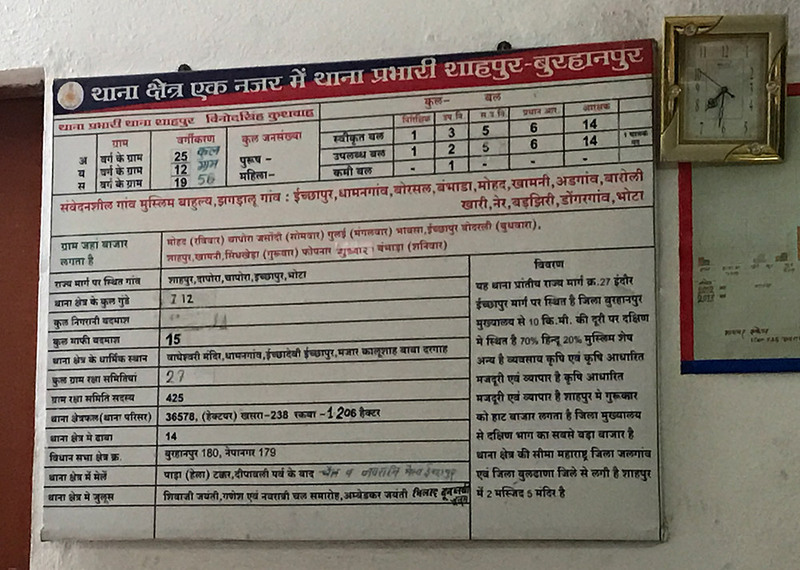 A board at the police station at Shahpur specifically lists sensitive Muslim-majority “jhagdalu gaon” [villages prone to arguments or clashes]. Mohad is one of them. There is no equivalent list for quarrelsome Hindu-dominated villages. The sign at the Shahpur police station that mentions Mohad as a Muslim-dominated quarrelsome village. Photo credit: Mridula Chari. This board, Pathak said, was put up before he was posted to Shahpur eight months ago. It must have a result of the number of complaints recorded in the village police complaint book, he said. He claimed to have seized arms from smugglers from Mohad and a neighbouring village and recorded complaints of dacoity and money laundering. Hindu and Muslim residents of Mohad were very clear that there had never been any communal tension in the village. Muslims celebrate Dussehra, Diwali and Holi with their Hindu neighbours, while the Hindus celebrate Eid with the Muslims. They have also been organising an annual qawwali on every January 15 for more than 100 years, residents said, where the entire village comes together to welcome qawwals from as far as Nagpur and Delhi. As recently as 2008, when there were communal riots in Burhanpur, Mohad remained peaceful. Gulchand Sinh Barne, a Bharatiya Janata Party leader and mukhia of the zilla panchayat, who is widely respected for his stature by both Muslims and Hindus in the village, concurred. Though Barne was not in the village at the time, he maintained that some incident must indeed have happened to have provoked the arrests. Koli too says that some firecrackers were set off. 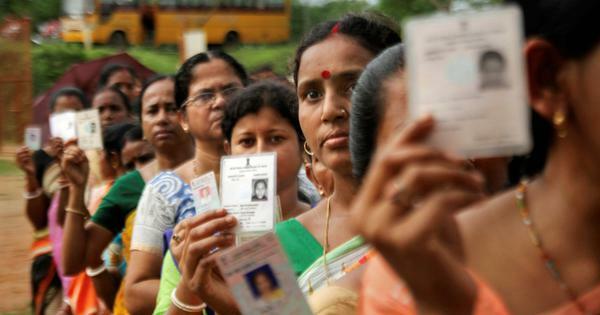 Under the surface, there is a creeping entry of communalisation. Ubaid Sheikh Ahmed, lawyer for 12 of the accused, goes further. “This is a shadyantara [conspiracy] to bring communalism into all of Madhya Pradesh through Burhanpur before the election in 2018,” Ahmed said. Meanwhile, the older generation of Muslims says that the younger generation is slowly changing and becoming less willing to participate in the festivals of other communities. There is little that links the arrested men. Mansuri, 25, was highly educated. The oldest, around 40, lived in Javla and is a farm labourer without a television or even a sturdy house. Sheikh Salim Mansuri, 33, is the older brother of Sajjad, 18, who might be the youngest among those arrested. When the police came to their house at around 1.30 am and did not find his brother, they took Salim and his brothers Arif and Taqdeer into custody instead. 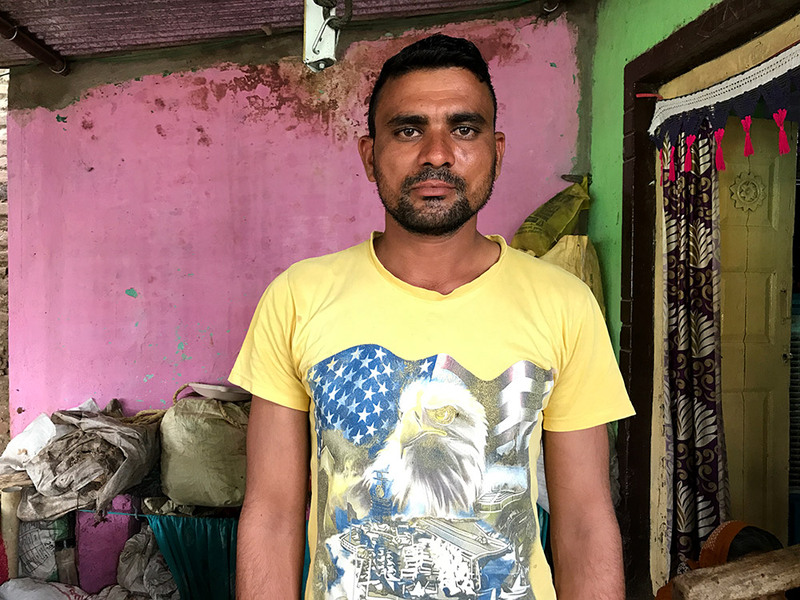 When Salim returned home in the morning – his family claims he had gone to the farm that night – he heard what had happened to his brothers and turned himself in at Shahpur at 6.30 am. 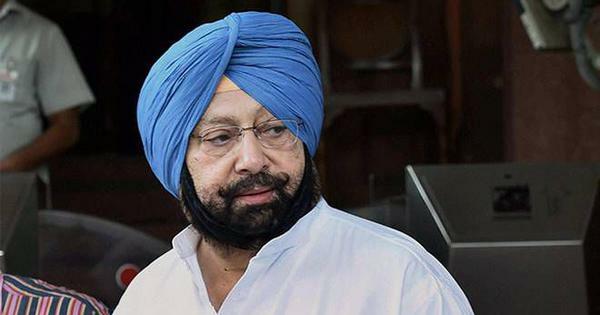 The police had discovered firecracker boxes bought from the shop of a Hindu named Anilbhai at the Mansuris’ house. The police, Salim claimed, forced Sajjad to confess that he had bought these from the shop of a Muslim named Mahmud. These were crackers they had bought to celebrate their harvest, the family said. Corrections and clarifications: An earlier version incorrectly stated the name of the investigating officer as SP Yadav. This article was updated at 6 pm, June 25, with details of the affidavit submitted by Subhash Koli, disputing the police version.